Where can I find a builder near me? 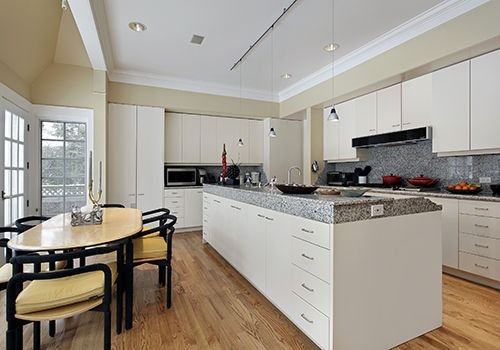 Do you need a trusted and quality builder to complete your home renovation work? Have you just typed, ‘where can I find a builder near me’ into the search bar? 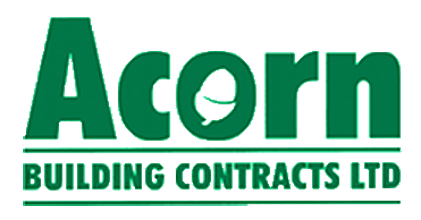 Welcome to Acorn Building Contracts, experts in every aspect of property development from loft conversions to roofing, bespoke kitchens, extensions and more! Call 023 8024 3336 or email acornbuilding@gmail.com to have a chat about your plans and to arrange your FREE quote. If your family is soon to expand with the arrival of a little one, or you would like to enjoy a minimalistic home without the hassle and expense of selling up, home improvement projects are an excellent route to go down. As well as enhancing your lifestyle with carefully designed developments to complement your daily activities, our Winchester builder team complete projects to a fantastic standard so that you can enjoy added value to your home. Better still, we are delighted to be one of the finest checkatrade builders Winchester has to offer, you can take a look at our profile for reviews from lots of our happy customers. On top of this, we obtain most of our contracts through successful recommendations from previous clients. Read on for more details of how we can help you further customise your property. So whether you are online browsing for, ‘where can I find a builder near me’ for your property developments, you can trust that we have a diverse set of skills and a wealth of experience to help you maximise the space within your home. Furthermore, if you have any concerns about the scope of your bespoke project or would benefit from knowing exactly how much your plans will cost, get in touch with one of our knowledgeable builders today. Call our builder Winchester team on 023 8024 3336 or email acornbuilding@gmail.com and we will be more than happy to provide you with a FREE competitive quote so that you can make the right decision for the benefit of your family. With more than a quarter of a century’s worth of industry experience, you can trust that we have the knowhow and skills to complete beautiful building projects to a high standard. What’s more, although we are the best option for a builder Winchester has seen, we are extremely proud of delivering our unmatched services to clients in the wider area too. With a base in the New Forest near Southampton, we are perfectly located to support residents in Winchester, Portsmouth, Southampton and beyond. In addition to our builder in Winchester checkatrade approval, we are also members of The National Federation of Builders and The Construction Federation. On top of this, we are over the moon to have been recently authorised as a recommended trader within the Southampton Trading Standards County Council’s Buy with Confidence Scheme. Through these services, we endeavour to provide a ‘one stop shop’ designed to take care of all of your office refurbishment plans including the costing, programming of works, fit, health and safety requirements and space planning. So whatever your reason for seeking the most proficient, reliable and affordable builder in Winchester, Acorn Building Contracts is a name you can trust. The answer to your question, ‘where can I find a builder near me’ is just a simple phone call away! Dial 023 8024 3336 or email acornbuilding@gmail.com to get in touch with one of our specialists for your FREE quote.